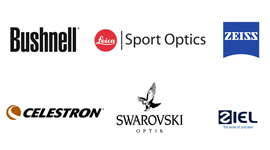 Binostore was created to offer our ten-years expertise in optics and e-commerce fields. 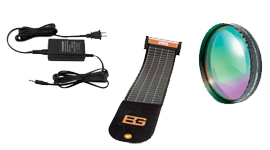 Our team has decided to increase our developments, offering a range of products that can improve your astronomical and nature watching. 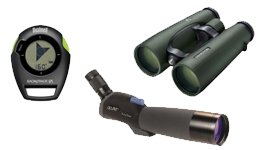 Binostore offers you a hight-quality selection, you can find latest generations and quality brands of binoculars and telescopes. We are sure we will satisfy your expectations and do not hesitate to contact us for any further information. Codice Fiscale e n. iscrizione Registro Imprese di Biella 02250880024 dal 3/3/2006 - Rea 184375 - Capitale Sociale 10.000,00 € i.v.